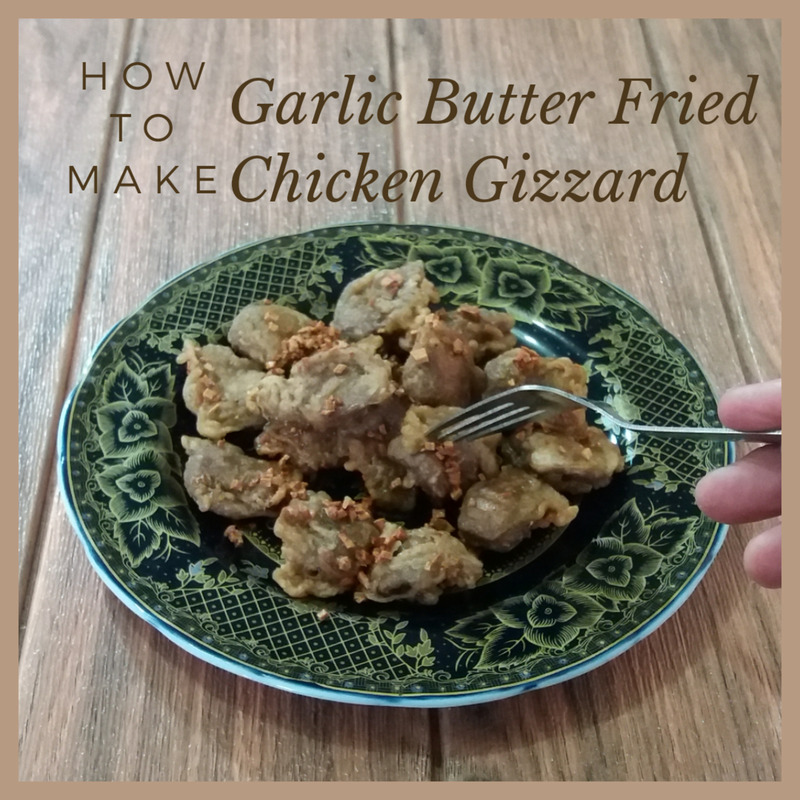 Chicken gizzards are a real treat, and one of the best things you can make with them is chicken gizzard curry. 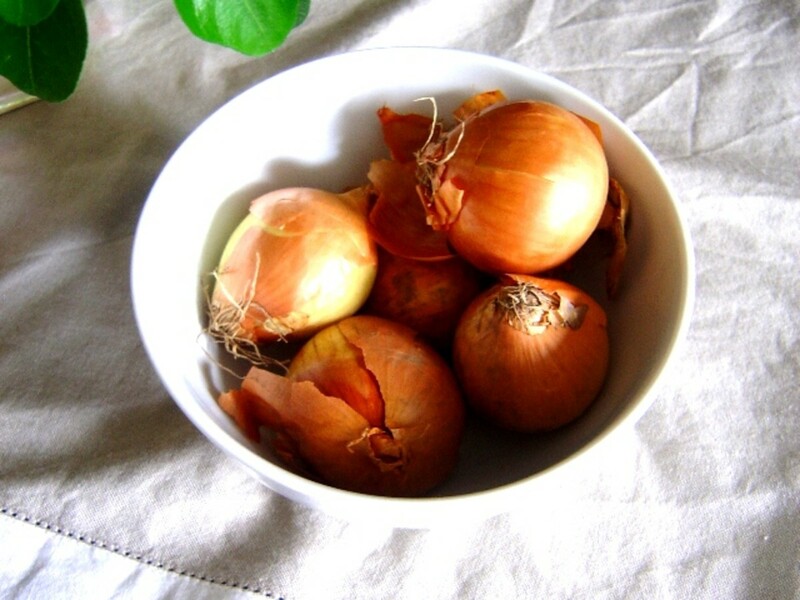 It's such a shame that in many countries people have stopped eating such tasty morsels, but I'm lucky enough to live in Limousin, France, where the old traditions in farming and cooking are still alive and kicking. One of the many gorgeous, traditional dishes that you might be served here is warm chicken gizzard salad, or 'salade de gesiers'. 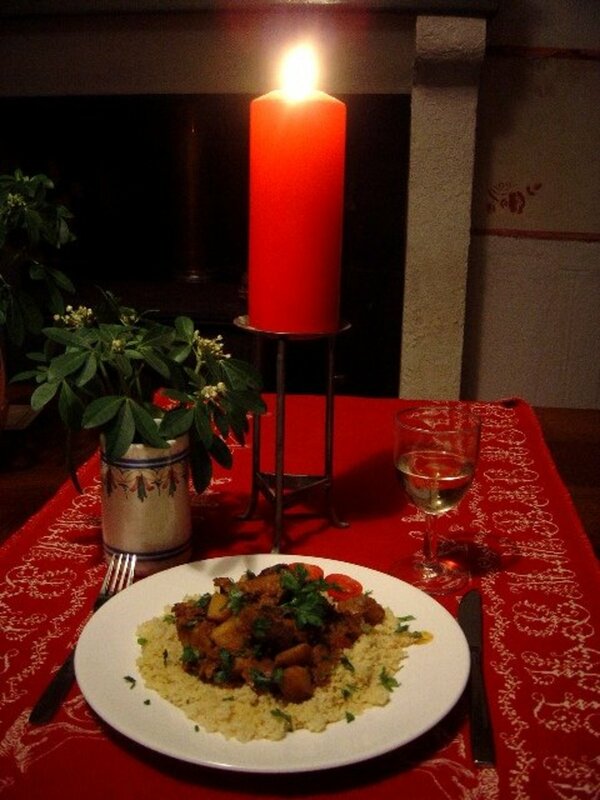 Gesiers, or gizzards, are still a delicacy in France. You don't have to limit yourself to chicken: turkey, goose and duck gizzards are also very good. I'm also lucky enough to keep my own free range hens and geese, so guess what I thought when I was first handed a whole bag of chicken gizzards by my local butcher? You might well have guessed right! Just what does a town girl with a huge bag of gizzards do? 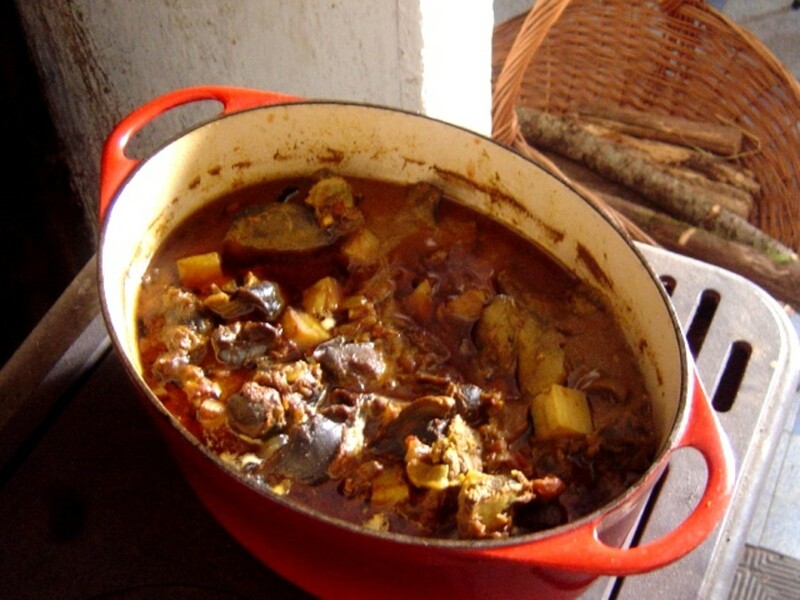 I got straight on to my good, gourmet friends on Twitter who assured me that nothing was more delicious that curried chicken gizzards for a fine, budget-friendly, family meal; and they passed on their tips and recipes to me. Here's the recipe that I've used ever since and the one that I'd like, in turn, to pass onto you. Enjoy. 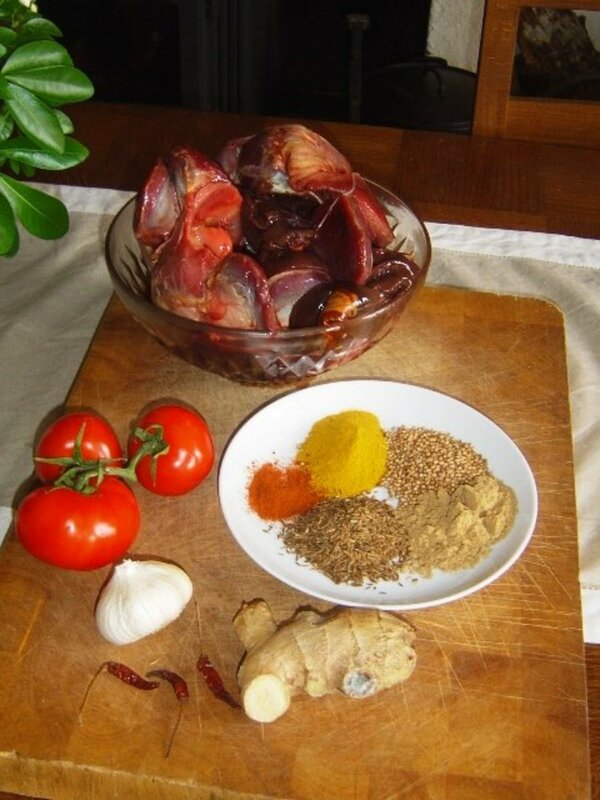 Love this chicken gizzard curry recipe? What's that saying about something being as rare as hens teeth? Hens don't have teeth so how do they 'chew' up their food? Well, hens and other fowl have gizzards that do the job. The gizzard is part of their digestive system, (see No. 6 on this diagram). 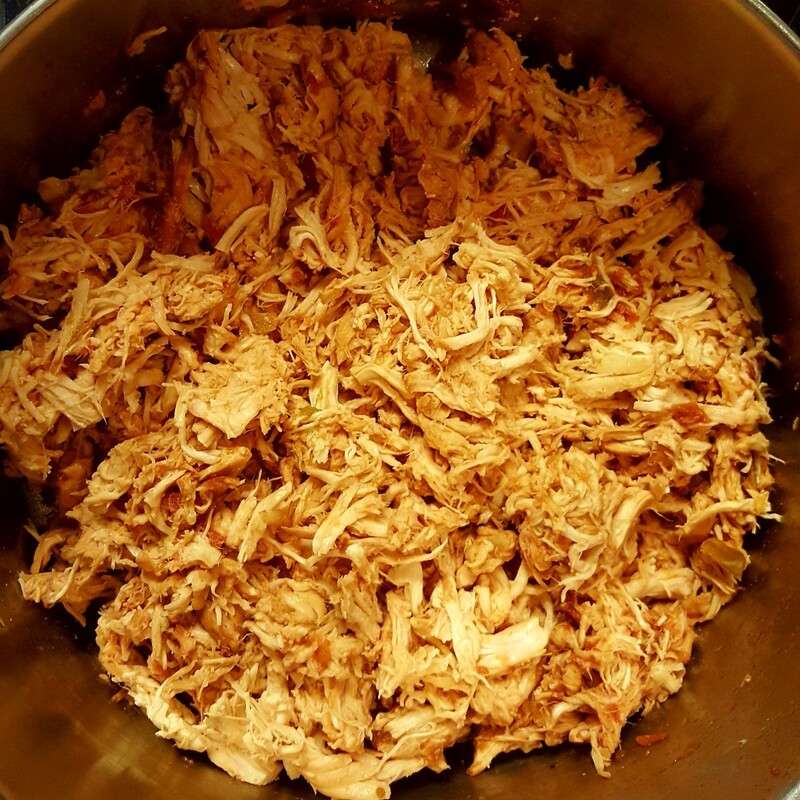 It's a powerful muscle packed with grit and the movement of the gizzard and the grit combine to grind down the seeds and grains that form a large part of the hen's diet. If you keep hens, you must ensure that they have access to grit. Our hens are totally free range so can pick up grit as needed, but if you confine your fowl, you must give them grit. You can buy ready prepared gizzards but you might be lucky enough to have fresh gizzards, in which case you'll have to prepare them before cooking. First you open the gizzard, clean out the grit and thoroughly wash it. Then you cut the gizzard into it's natural parts. You cut off all the connective tissue using a very sharp knife, until you are left with just the meat. Watch this excellent video below where Hank Shaw, (Hunter Angler Gardener Cook ) shows you how to clean and prepare a gizzard. Chicken gizzards, depending on where you live, may not be all that easy to find. Along with pig's trotters and tripe, people have turned away from 'offal' and so you may not find it displayed in the supermarket along with the rump steak and chicken fillet. Here in France you can get your gesiers pre-packed and boxed, all ready for use. They come with duck fat, (or something similar), so they can be fried straight away. Have a look in your supermarket and see if they stock them like this. If not, ask them to get them in. Try your butcher. A real butcher will be cleaning chickens, or will get his chickens from a supplier. He might be able to save the gizzards, or buy them in for you. He might even prepare them for you using his nice, sharp butchers' knives. Order your gizzards online. This is definitely the easiest thing. I found all these on Amazon and they're only one click of the mouse away! I like to use on-pan-cooks-all recipes and to make this into a full meal I often add more vegetables. Any of these root vegetables, or any combination of them, such as carrots, parsnip, celariac, turnip, swede (rutabaga) and potatoes can be added after the meat. You only have to add the carbohydrates, rice, bread, pasta, couscous etc to have a really healthy, nutritious and filling meal. Sharp knives to prepare the gizzards. It's well worth investing in a good, sharp, professional butcher's knife. I've included a traditional steel one, but also ceramic knives. The latter don't need sharpening an I've heard very good reports about them from friends. A good, wooden chopping board. I say wooden, because I'm one of the old brigade who believes that wood is best, and plastic is not 'nice' and could be unhealthy. Wood is naturally anti-bacteria and 'clean'. Keep it scrubbed down and dry at all times. A good, heavy one, like the chef's board illustrated, will not warp and will last you a lifetime. The smaller, lighter ones might be more practical though. My heavy chopping board is great but you do need to apply a bit of muscle to getting it in and out. A spatula to stir. Again, I've chosen wood. Clean, long lasting, cheap and it won't damage your pan. A good, heavy bottomed pan. 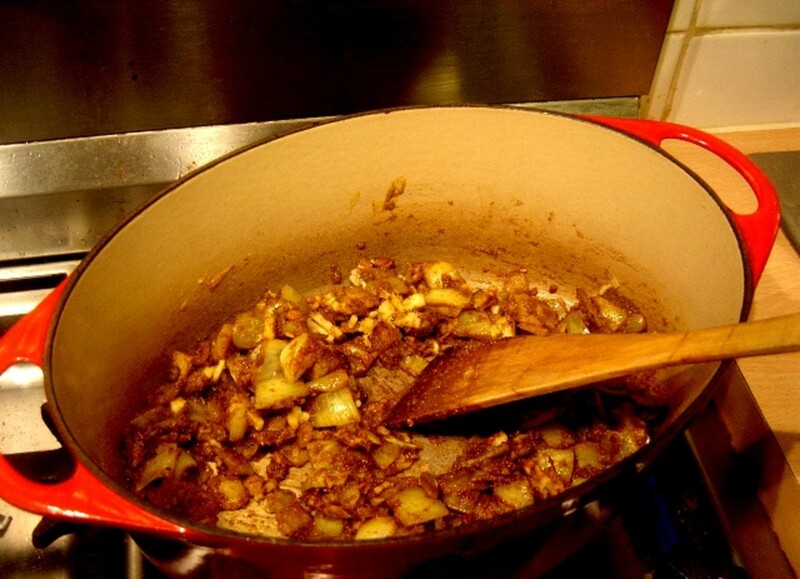 It is especially important to have a good pan with a solid, flat bottom, if you're going to leave your casserole on a wood burning stove or AGA type oven, so that you have good contact with the hot metal surfaces. If you buy a good casserole like Le Creuset, and look after it properly, it should last you a lifetime. A serving dish. I've chosen pretty casseroles, though, thinking that I can save a bit of dosh and save on the washing up too by serving my curry straight from one of these interesting, decorative and colourful pots. People all around the world eat gizzards. There's even an annual Gizzard Fest held in Potterville, Michigan. It's taken place every June since 2000, and includes a gizzard-eating contest! 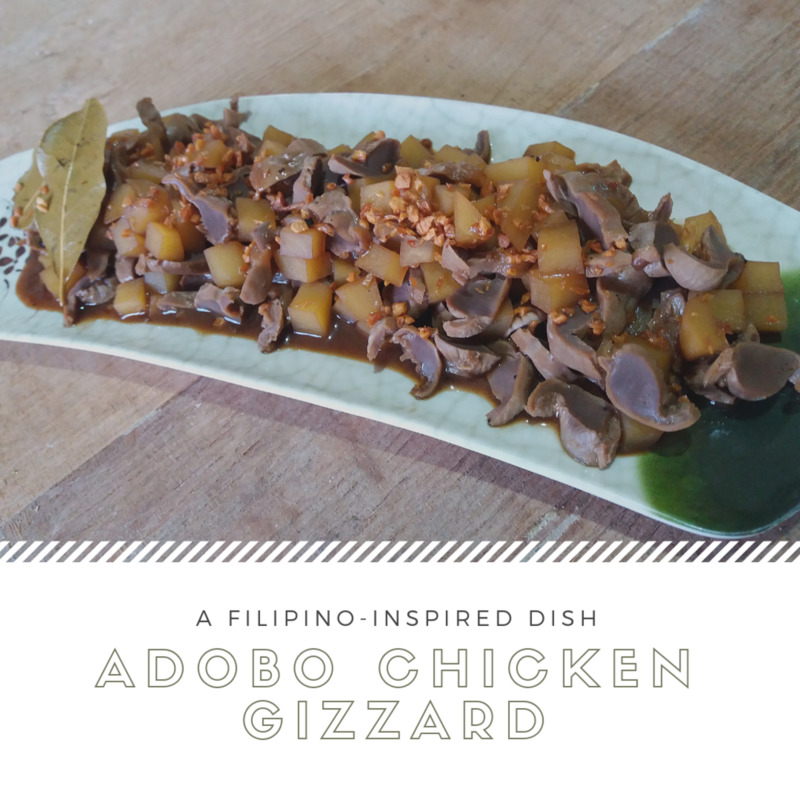 Are you a lover of gizzards? 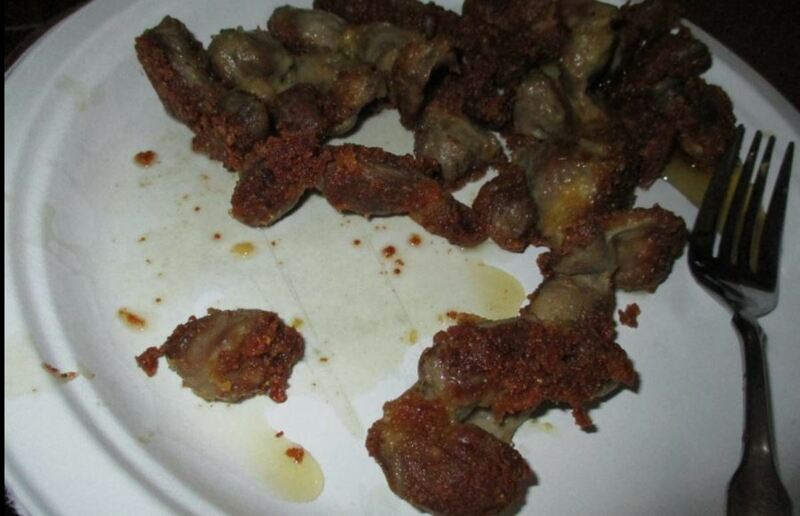 Just how good are gizzards for you? Well, chicken gizzards are pretty healthy and good for you. Full of protein, low in fat and no sugar! They have 56 grams of sodium per 100g, 2% of the daily nutritional requirements, and they are high in Vitamin B12, iron, phosphorus, niacin and zinc. 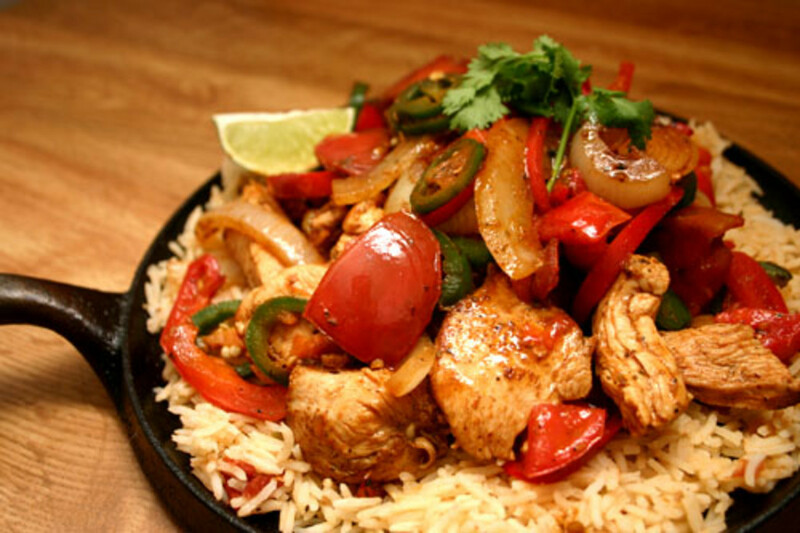 Chicken gizzards are very good sources of Selenium. 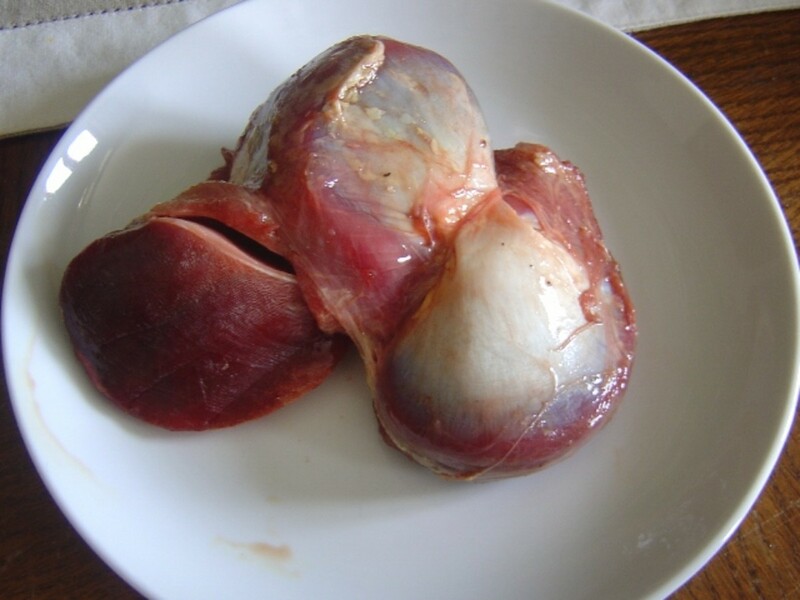 The main drawback to gizzards is that they're rather high in cholesterol and contain trans fats. Freezer tips - can you freeze chicken gizzards? 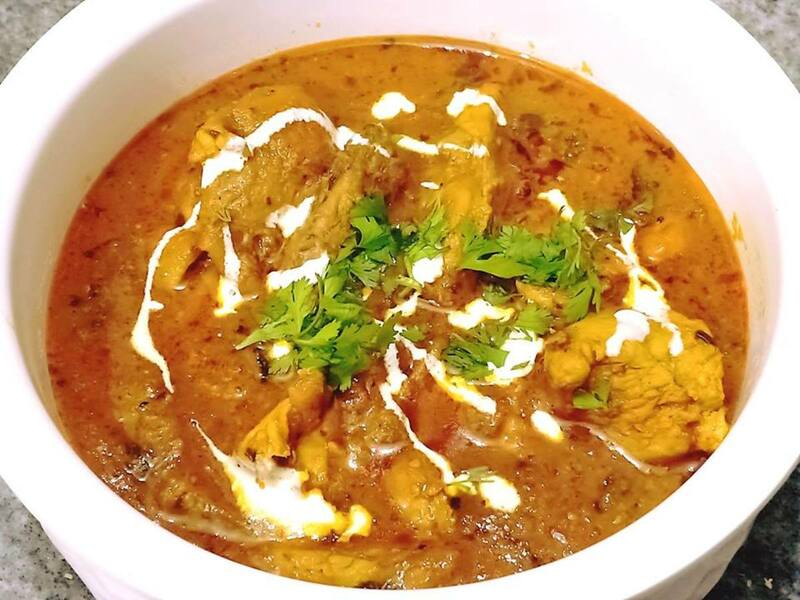 To save time and fuel why not make up a big batch of curry and divide it into usable portions, (depending on you family size), and put it into the freezer. Get it out in the morning and it'll be ready to eat in the evening - no fuss. Keep ice cream containers to use in the freezer. Free and very efficient. No! We kept geese but not Ostriches. If I get the chance I'll certainly give it a go. Bet it would feed a fair few people. Thank you so much for leaving this fascinating comment. These old fashioned things are often cheap, nutritious and tasty! We should bring them back. I can buy hearts in France but must admit, I'm not sure about them and don't know how to prepare them. Excuses! Thank you so much for your reminiscences about fried gizzards, Paul. When we were kids money was sometimes tight, so my Mom would buy a pkg. of hearts and gizzards. We would fry them up in a pan, and eat them dipped in HP sauce as a treat in front of the tv. mm good! Thank you so much for your feedback (no pun intended). I'm so pleased that you tired the recipe and liked it, Mahendra. Oh dear, Dressage Husband. I'm quite easy to feed but I'd draw the line at sheep's eyes, raw or otherwise. Hope you'll try the gizzards. Nothing bothers me food wise except raw sheep's eyeballs, which I was once offered as a Turkish delicacy. It was the only thing I could not bring myself to eat. Thanks for leaving a message and for sharing, Peggy. You could use fewer gizzards and add more veg or chick peas or potatoes to reduce the cholesterol level. I have eaten them but need to watch my cholesterol so it would not be my first choice of a meal. The preparation sounds delicious with all of those ingredients and seasonings. 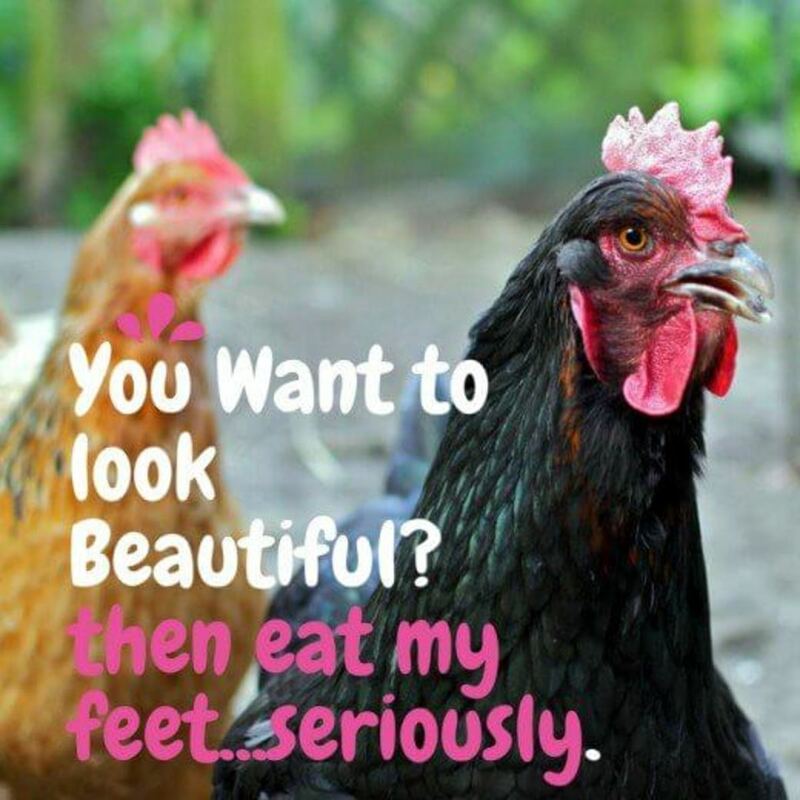 Pinning your gorgeous photo of your chickens to my Awesome Hubpages board and will share. This is a great tip, kaythegardener. In France we don't have any problems as chicken gizzards are available all the year around. Many thanks for taking the time to leave a comment. 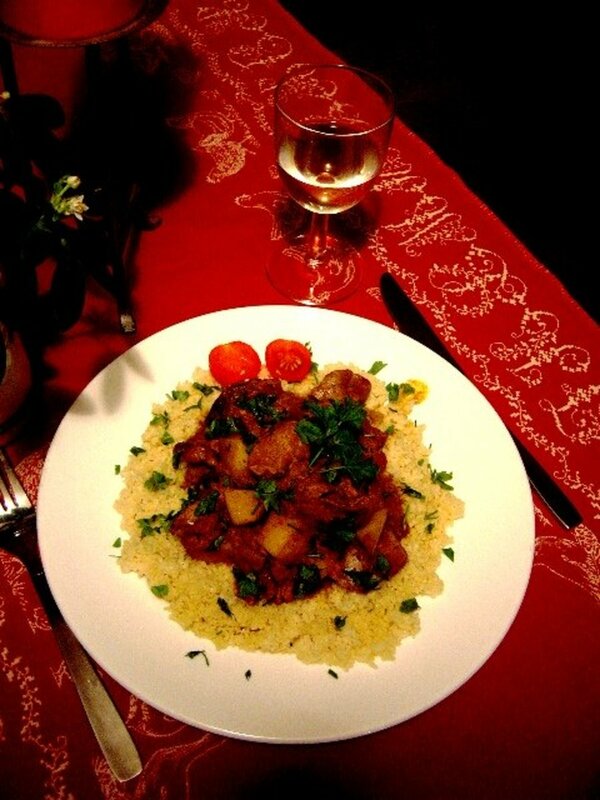 Buy a package or two & have great gizzard recipes all year round from your freezer!! Many thanks for your comment. In many ways I agree with you, but I really think that you have to go all the way to make a difference. You can't have milk and eggs without keeping cows and hens. What do you do with the males? What about the old animals? 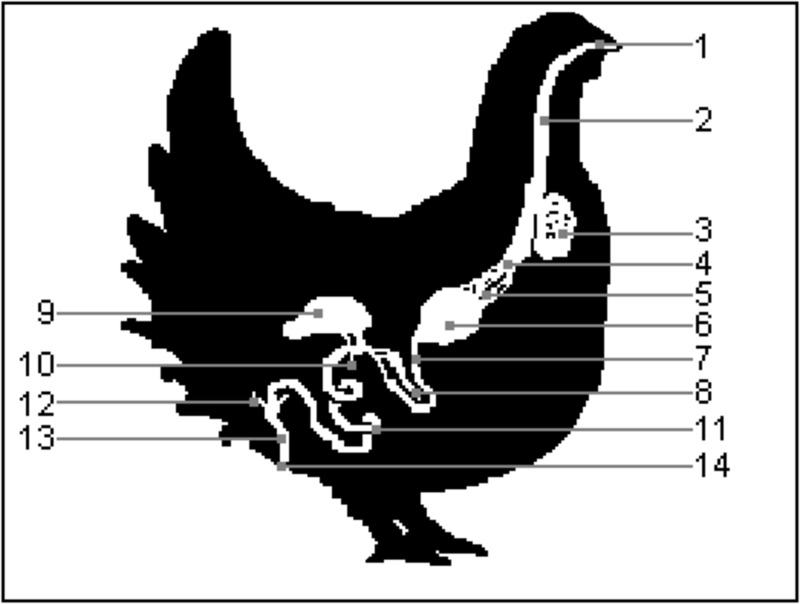 Hens reduce egg-laying after a couple of years. Also no leather and no wool. I know people who do follow this and I admire them hugely. In my case the spirit is willing but the flesh is weak. In the meantime, if animals are to be used for meat, I really think nothing should be wasted. Thanks Simone. You've lived a sheltered life! I only found out about all these sorts of goodies by living in France, but now I firmly believe that we would all benefit by widening our tastes a bit and being less wasteful. You know, I had never encountered a recipe for chicken gizzards before. This is great! Love the original photos and helpful tips you've provided. Have the others actually tried them? Why not make this - you don't have to be a great cook!) and don't tell them what the meat is? When they say how delicious it is, they won't mind - after all steak is bits of animal muscle. You could make a pan full for yourself and then freeze it in single portions. I meant to add that as a tip. Many thanks for leaving this message. I have eaten chicken gizzards, many times. I enjoy them a great deal and the rest of my family thinks I'm disgusting ha ha! I would love to try this recipe, but as I'm not a cook and nobody else would be eating it, I doubt I can talk anyone into making it for me! My chances are looking pretty slim! The pictures make it look wonderful though! Voted up!